Another delightful duet arranged by Lynette Sawastsky featuring the children’s song – Shortnin’ Bread. 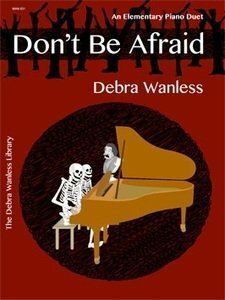 The staggered entry, shared melodies and simple rhythms provide a fun and appealing duet for recital and festival. 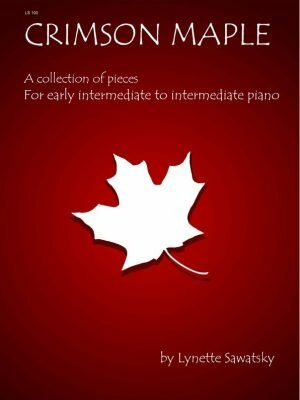 Crimson Maple is a collection of 9 intermediate piano solos in a variety of styles. The programmatic Campers’ Lullaby weaves a tale about a pesky mosquito while the Railroad Blues provides a fun jazz work. 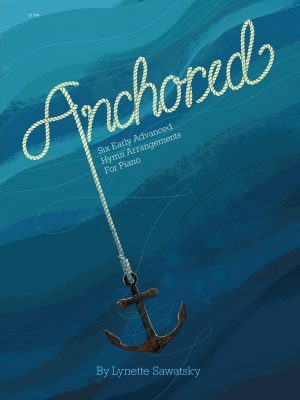 Students, teachers and performers will play cover to cover finding recreational and performance works. 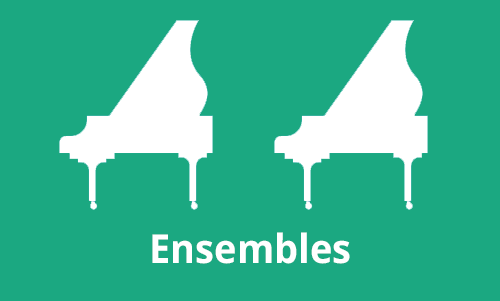 The following works from Crimson Maple are now recommended repertoire for Conservatory Canada’s Contemporary Idioms program: Railroad Blues – Level 4; Lonely Day – Level 5; February Blessing – Level 7. 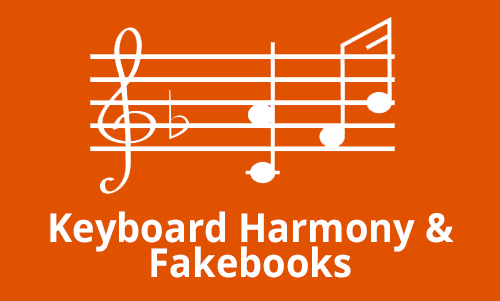 Flutter & Blink is a collection of 11 Pre-Reader Piano Solos. 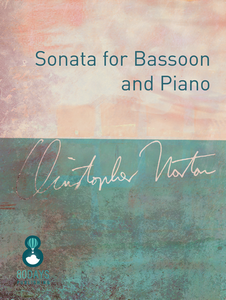 This collection is filled with appealing works for the new pianist in both pre-staff reading and rote style for teachers – all with accompaniment duets ideal for older siblings, parents or teachers. 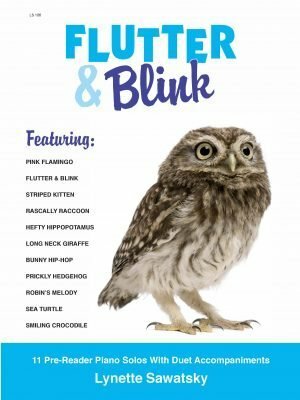 The creative titles include Pink Flamingo, Flutter and Blink, Striped Kitten, Rascally Raccoon, Hefty Hippopotamus, Long Neck Giraffe, Prickly Hedgehog, Sea Turtle, Smiling Crocodile, Bunny Hip-Hop, and Robin’s Melody. 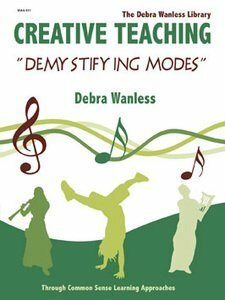 Ideal pre-teaching pieces for recital, festival or recreational works. 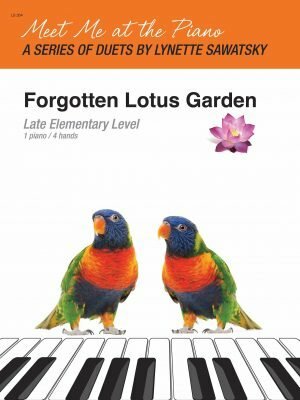 Forgotten Lotus Land is a charming and enchanting late elementary piano duet (1 piano/4 hands). 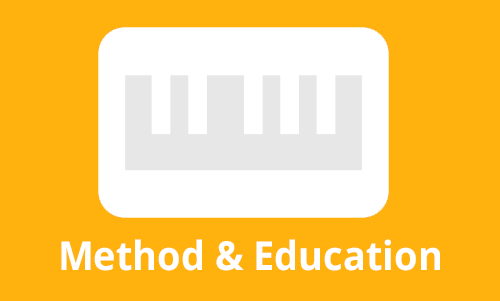 The open fifths and pedal add mystery and depth to the accompaniment. 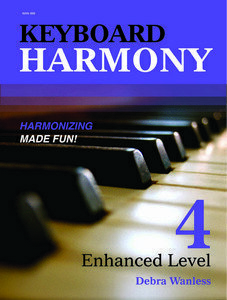 Simple rhythms, hand crossing, wide keyboard range and soft tones combine to create a shimmering and mystic sound. Ideal for all ages. 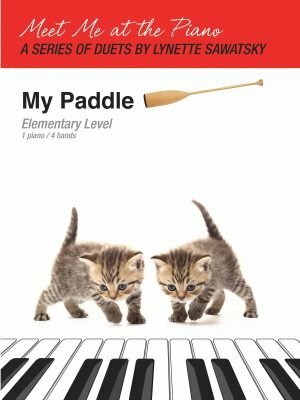 My Paddle is an attractive arrangement for piano duet by Lynette Sawatsky of the folksong My Paddle Keen and Bright. The body percussion, shared melodies and simple rhythms combine to offer a beautiful and haunting rendition of this popular song. A must-play duet! 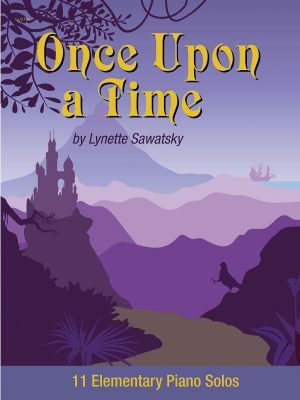 Once Upon a Time is a collection of 11 Elementary Piano Solos. Young pianists will be drawn to the creative titles such as Elephant March, Discombobulated Pigeon, Spicy Burrito and Country Trails. Pieces range in style from improvisational in Royal Verdict to folk song (All Through the Night), as well as swing and aleatoric. 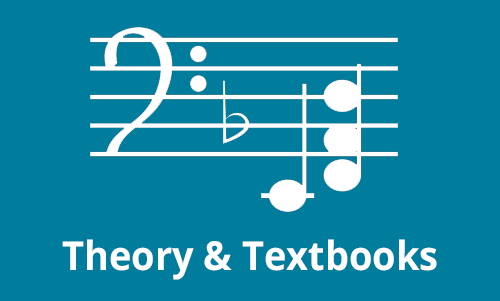 Ideal study, performance and recreational repertoire. 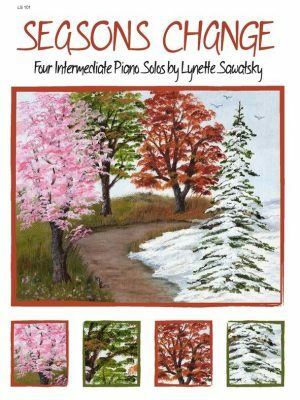 Season Change is a collection of 4 beautiful intermediate piano solos. Each seasonal work captures the essence of the season – Springtime is a lovely lyrical and uplifting solo – anticipating the dawning of spring on the Canadian prairies. Summer’ssyncopated rhythm and energy evokes the hot happy days of the season, while Autumn captures the beautiful fall colours and sadness of what is to come. Winter is the longest work in the collection, representative of the cold harsh praire winter. Season Change is a wonderful collection of mood pieces for all ages and situations – from recreational playing to performance or background music. 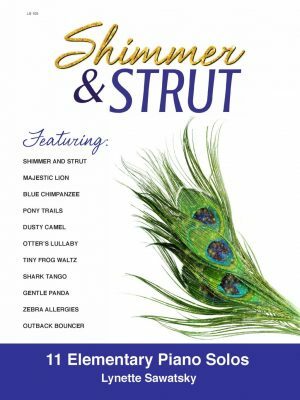 Shimmer & Strut is a collection of 11 Elementary Piano Solos. 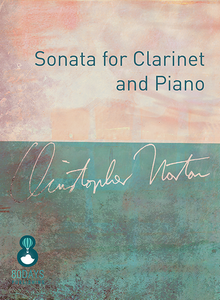 This collection is filled with appealing works in various styles, keys and metres – some have accompaniment duets ideal for older siblings, parents or teachers. 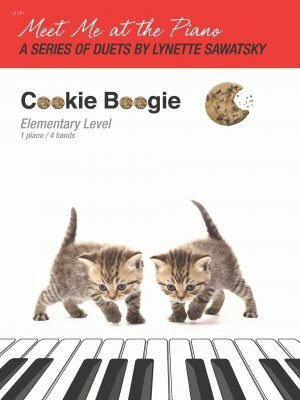 The creative titles include Dusty Camel, Tiny Frog Waltz, Blue Chimpanzee, Majestic Lion, Zebra Allergies, Gentle Panda, Shimmer and Strut, Outback Bouncer, Otter’s Lullaby, Pony Trails, and Shark Tango. 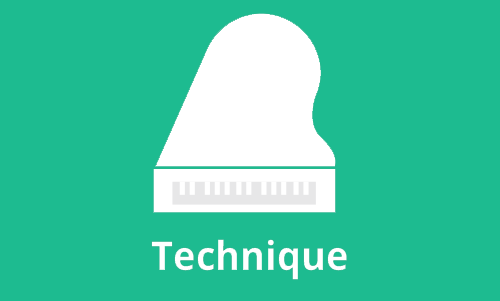 Ideal recital, examination, festival or recreational works. 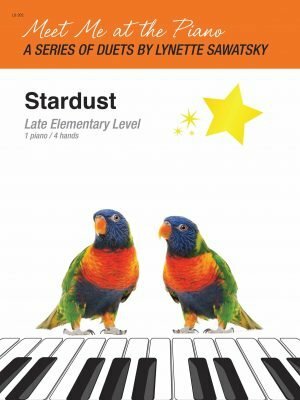 Stardust is a beautiful late elementary piano duet (1 piano/4 hands) with some shared melodies and shimmering images. The secondo provides a mysterious setting with broken chords and pedal supporting simple but enchanting melodies. A lovely duet for all ages. 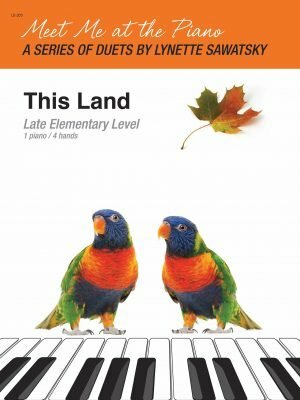 This Land is a wonderful duet arrangement of the always popular This Land is Your Land. Shared melodies, simple rhythms, da capo, pedal and double thirds combine to create a real audience pleaser. 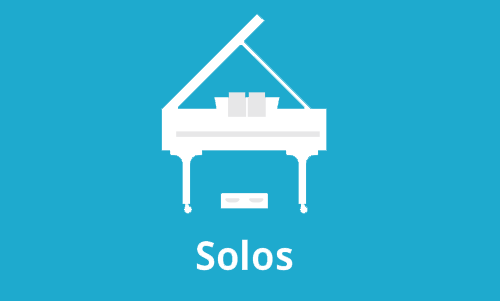 Ideal recreational or performance repertoire for the late elementary duet team. Children will love these new and attractive character pieces by Lynette Sawatsky. 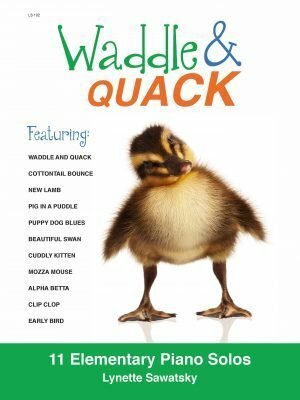 Waddle & Quack is a treasure trove of 11 elementary piano solos which serve as delightful reading or rote repertoire for a variety of ages. Styles range from jazz in Puppy Dog Blues to Impressionistic pentatonic works such as Beautiful Swan and swing rhythm in Clip Clop. 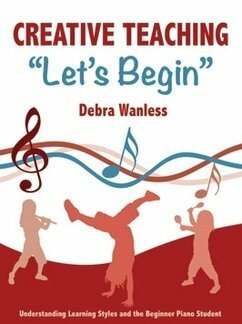 Works include body percussion, pedal, swing rhythm, octave displacement, hand crossing, glissandos, some lyrics, repeat signs, hands separate and together playing, as well as appealing titles and stunning artwork. A must-have collection for young students.